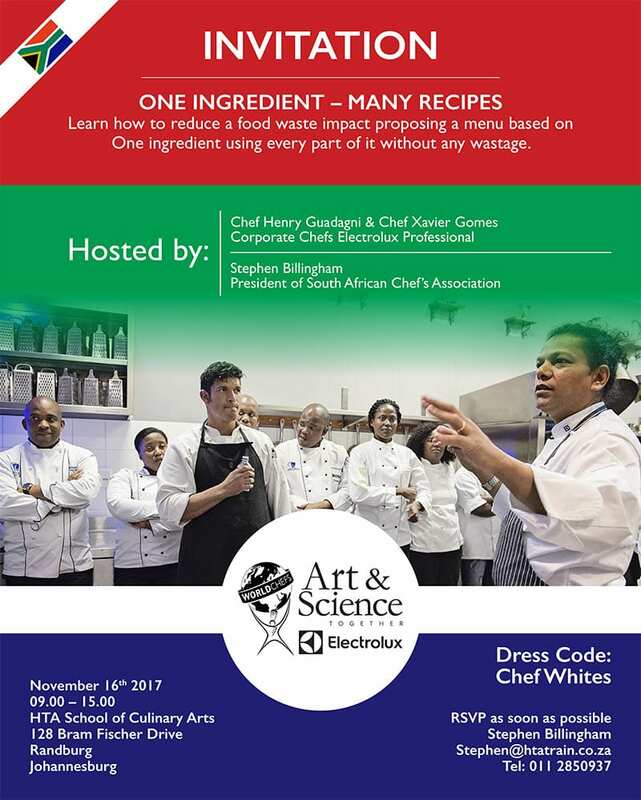 Electrolux Professional and WORLDCHEFS are pleased to invite you to a Chef2Chef training seminar as a part of their “Art & Science Come Together” alliance. These workshops will educate chefs on implementing sustainable and innovative practices in the kitchen while maintaining high standards. The chefs will serve quality food, balancing a mix of Electrolux innovative solutions and the chefs’ creativity. Lunch will be provided at the school prepared by the Young chef students. Bring your knives. 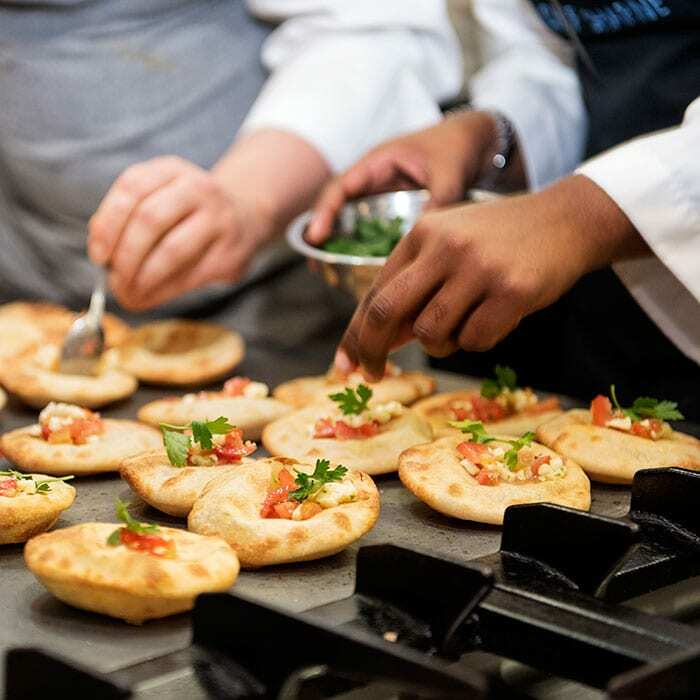 The aim of the workshop is to build on and extend the range of skills, techniques and knowledge helping to better manage the food waste, in particular focusing on the menu based on one ingredient, demonstrating how to use every part & waste nothing. 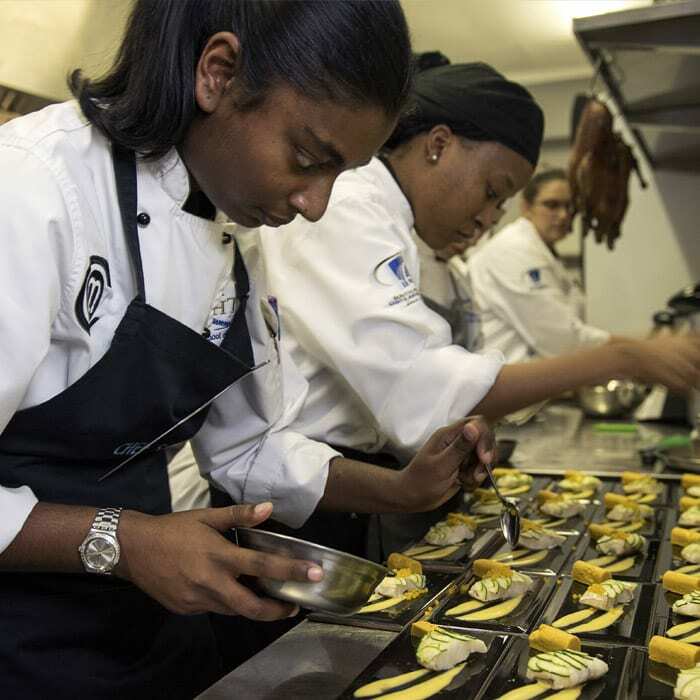 This seminar would assist in acquiring new culinary knowledge as well as operational one while discovering the solutions to managing profitably different types of kitchens using cooking technology to reduce the amount of food wasted. For more information and participation please contact. Subscriber address policyAddresses will not be given, sold, rented or in any other way be made available for use to another company. All mailings are made with technology that will not reveal addresses to other subscribers. In each mailing, subscribers will have the possibility to unsubscribe from future mailings. This will immediately be respected without delays.